Throughout the last two years, Freire has created a department focused on following and learning and implementing all new progresses within the field of digital publishing. The goal is to invest our experience of several years of collaboration with major Spanish and multinational publishing companies in a new publishing mindset producing different types of publications. See more in Clients. This department acquired such importance that it became necessary to create a separate brand. 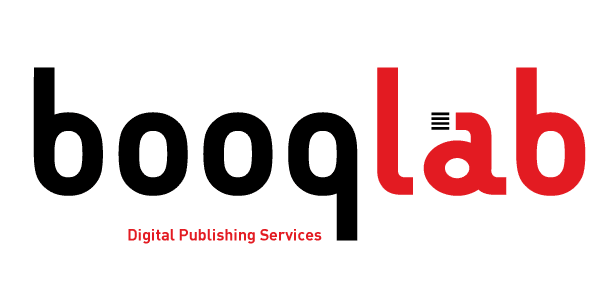 booqlab is hence a new brand of publishing services specialized in digital publishing. See more in Services. We believe that the excellence in publishing can and must be applied to the new contexts, not only of editing but reading as well. Furthermore, the information society and the changes that shape the era 2.0, make us reinvent a form of organization that puts in the spotlight the cooperative work, the network, and transparent, cross-sectional and non-hierarchical relations.